Runtown Did Not Win Any Court Case Against Us – Eric Many – Eric Many, a record label has disproved claims that Runtown came triumphant on their matter at Federal High court in Abuja. 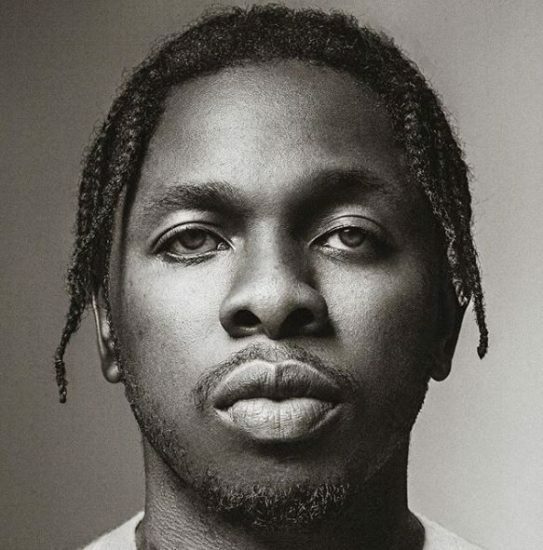 In an announcement discharged by Eric Many, the matter is still in court with Runtown having just a fourteen-days window to document a justification of the matter at the appeal court. See the full explanation underneath… .